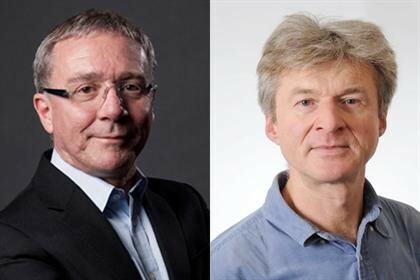 For our own session, we invited Les Binet and Peter Field to appraise our recent research report, The Private Life of Mail. They are two marketing effectiveness luminaries, not from direct agencies, nor dyed-in-the-wool direct response people. We asked them, on the strength of our confidence in our work, to critique the study and offer a view on the role mail could play in the modern media ecosystem. These qualities piqued their interest because they played to the emotional, irrational side of decision-making. In the context of direct mail, a channel traditionally used only for activation, this was particularly interesting. 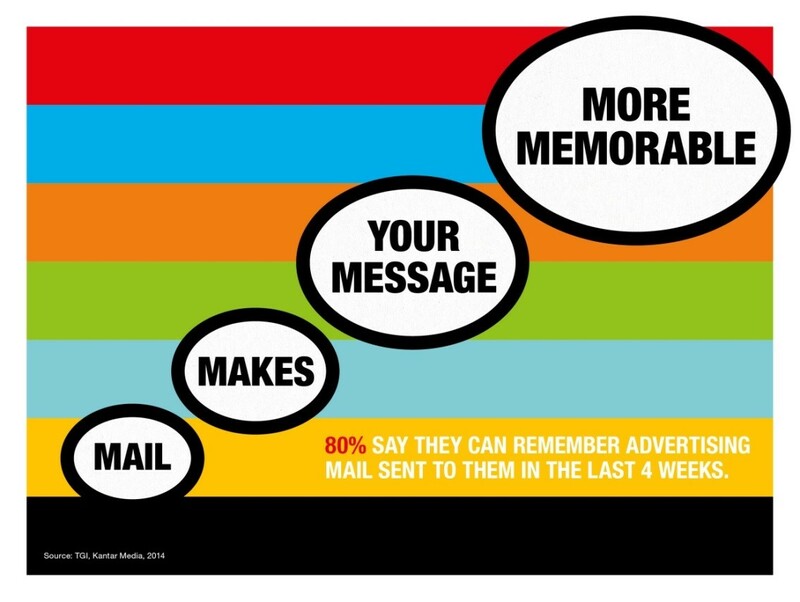 So, if mail has these qualities that have previously been undervalued, if not overlooked, then perhaps mail could play a role in brand building campaigns as well? The evidence in Private Life of Mail suggests that this is the case. Of course, no one is suggesting that direct mail should stop being used for activation. With the advent of new barcodes on letters, cookie pools with postal addresses reaching critical mass and the falling cost ofmass-customised digitally printed mail, we are perhaps months away from programmatic, digital mail that can be integrated with other channels. So the activation funnel looks bright. What Les and Peter suggest is that, as well as this evolution of mail's activation role, there is another opportunity for marketers emerging. To use mail to deliver beautifully crafted, customised brand experiences into your consumers' homes. Maybe it's time for Les and his colleagues to post some penguins? So why is that? From their analysis of the IPA Databank, Les and Peter found that over time, fame campaigns are the most efficient at delivering long term value and marketers should invest accordingly. They contend that for mail to grasp this opportunity to exploit its emotional potential it must boost its long-term impact through increased use of engaging formats and appropriate production values. They haven't been the only ones calling for marketers to take a longer-term look at measurement. Mindshare's Mark Creighton echoed this point at The Guardian Leadership Breakfast on Monday. 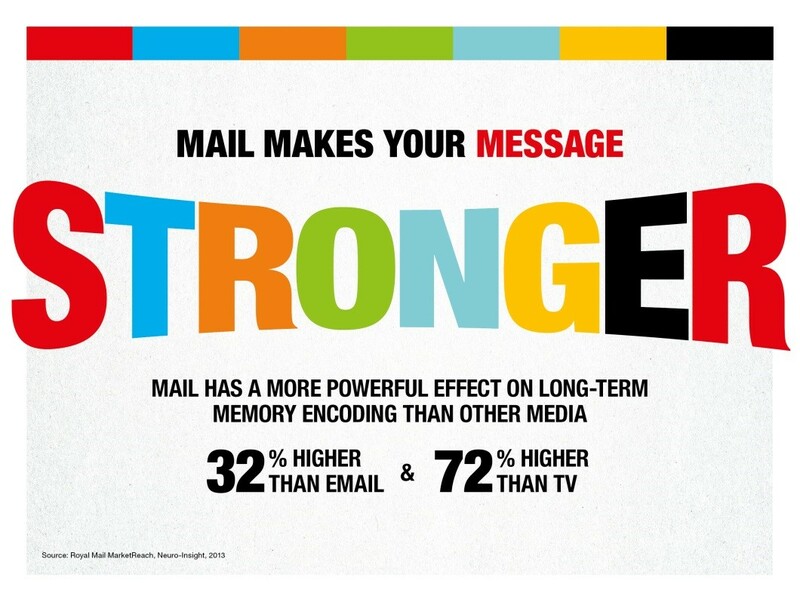 So there is real potential for a new Golden Age of Direct Mail. This would see mail evolving from an analogue activation channel into both i) a digital, programmatic activation channel and ii) a customer engagement channel that could be used to build brands. I find this all incredibly exciting. My team and I are ready to work alongside brands and their agencies who want to grasp this opportunity now. Please do get in touch if you would like to know more.